Is it even possible that it’s Season 22 of The Bachelor? For those of us who remember season one, and I’m not saying we do, it’s been quite a run for the Bachelor and Bachelorette franchise. And a few months ago ABC decided to dig into their archives and surprise us with one of our favourite Eligible Magazine TIFF Bachelor Party alums, Arie Luyendyk Jr. from The Bachelorette season Eight. After just two of this season’s episodes it’s clear that Arie will be a mega fan favourite and some hearts will inevitably be broken. We may even witness the most dramatic season finale yet – just ask Chris Harrison. 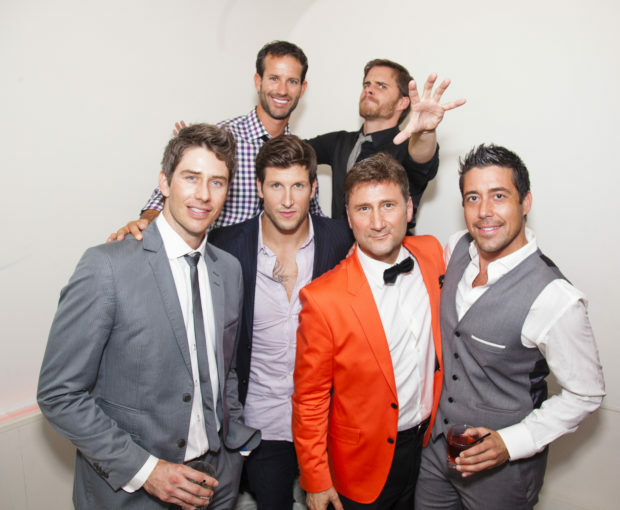 Way back in 2012, Arie was one of our first four guest bachelors hosts for our annual TIFF Bachelor Party. 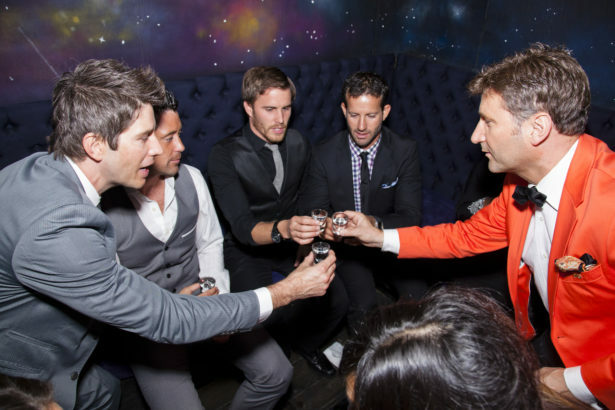 In that inaugural year, Arie was joined by other fan favourites Michael Stagliano, Kipten Locke and the infamous Ed Swiderski. 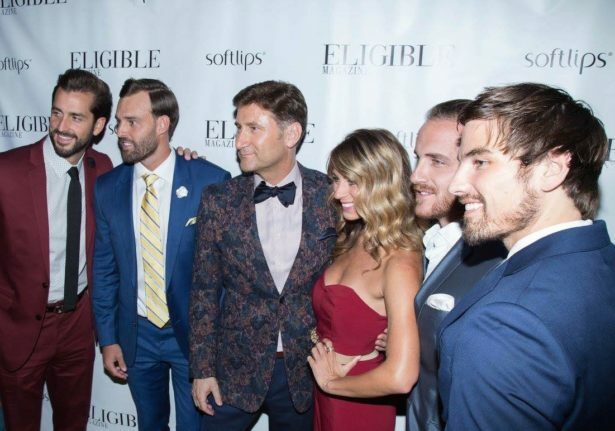 Eligible Magazine has continued the TIFF Bachelor Party tradition with such notable Bachelor series graduates such as bad boy and party crasher Chris Bukowski, jacked Chicago trainer Mikey Tenerelli, heartthrob Jared Haibon, our only female guest Tenley Molzahn, and so many others – all amazing bachelor hosts. Our last TIFF bachelor party had to be one of our most memorable. Thanks to the power of social media, the word was out that Eligible Magazine was bringing up another stellar line up including Ben Z, Adam Gottschalk, Robby Hayes and this year’s heartthrob Dean Unglert, and the event was sold out days prior. The party was attended by over 600 eager fans looking to meet, take a picture with and otherwise party with guys fresh from the spin off series, Bachelor In Paradise. Attendees of the VIP party got to have a more intimate start to the evening and were treated to complimentary cocktails and delicious sweets from The Bonbons Bar and Food Dudes. 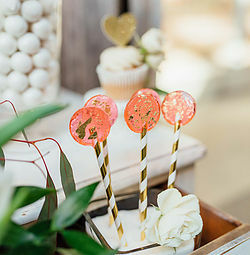 The Bonbons Bar is a local company specializing in sweet table displays and confectionery sweets. Not only do they cater to parties ours, but corporate events, weddings and even birthdays. The Food Dudes caters to the needs of the modern metropolitan client by providing a memorable culinary experience for all catered affairs of all styles and sizes to food trucks, restaurants, fundraisers and signature food-driven event experiences – like ours! Eligible Magazine’s 2017 TIFF Bachelor Party was definitely one for the books! The red carpet was covered by eTalk, ET Canada, all sorts of other radio and print media and hosted by Bachelor Nation expert and The Bachelor Canada after show host, Jennifer Valentyne. The guys were swarmed by adoring fans as they were interviewed and posed for photos. Also appearing on the red carpet was our Editor-in-chief, Gary Wilson and our main sponsor Naked Bodyz, a local women’s fashion boutique. 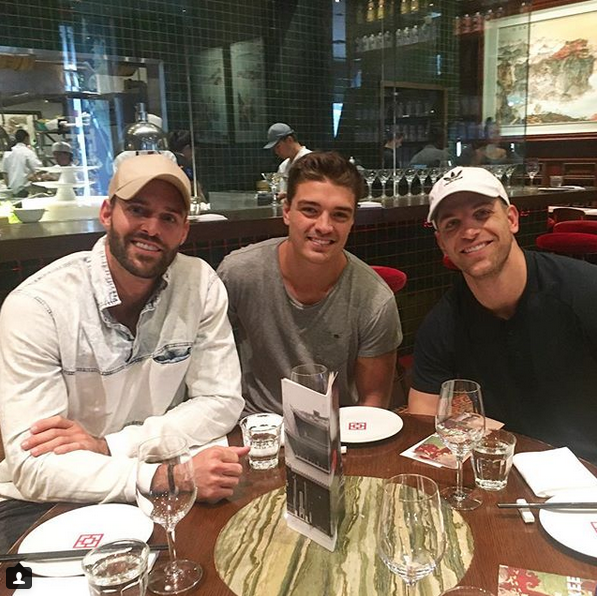 Ultimately, the entire weekend was a huge success as the guys visited some of Toronto’s other hot spots and finally had a well deserved quiet Dim Sum brunch at Luckee in their hotel lobby at the Soho Metropolitan Hotel. With another The Bachelor season under way, we wish our TIFF bachelor party alumnus, Arie Luyendyk the very best and if things don’t happen to work out this season (which we KNOW they will) maybe we’ll see you in 2018!